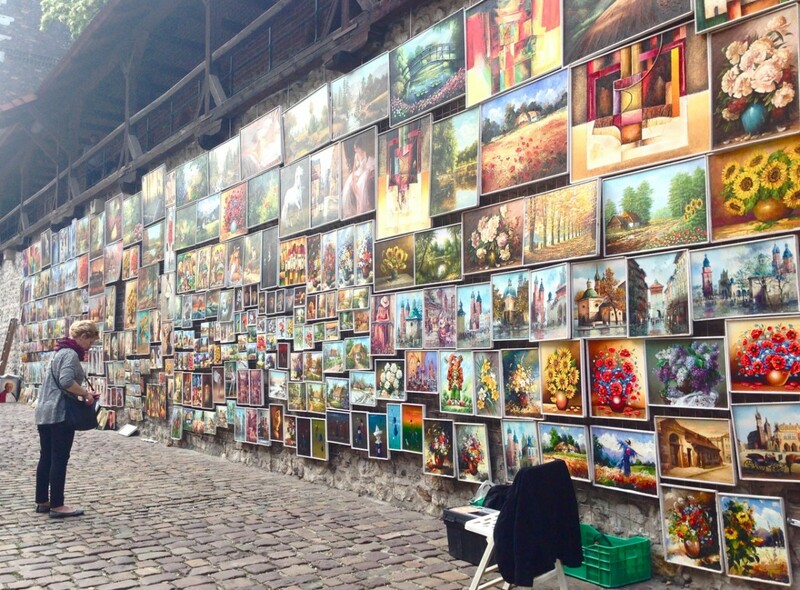 Weird and wonderful things happen when you least expect them to wandering through what used to be the capital of Poland. I knew it was going to be a strange day from the moment “mango soup” hit my taste buds! It has been a day of buzzing ideas, exploring familiar subjects in unfamiliar places and connecting with the rest of the team. 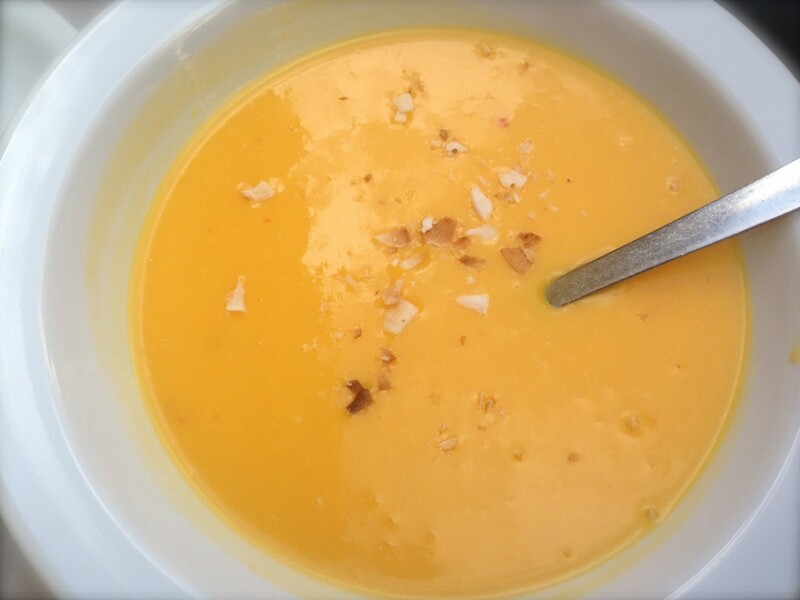 Mango and coconut soup with a hint of chilli to fuel the day. 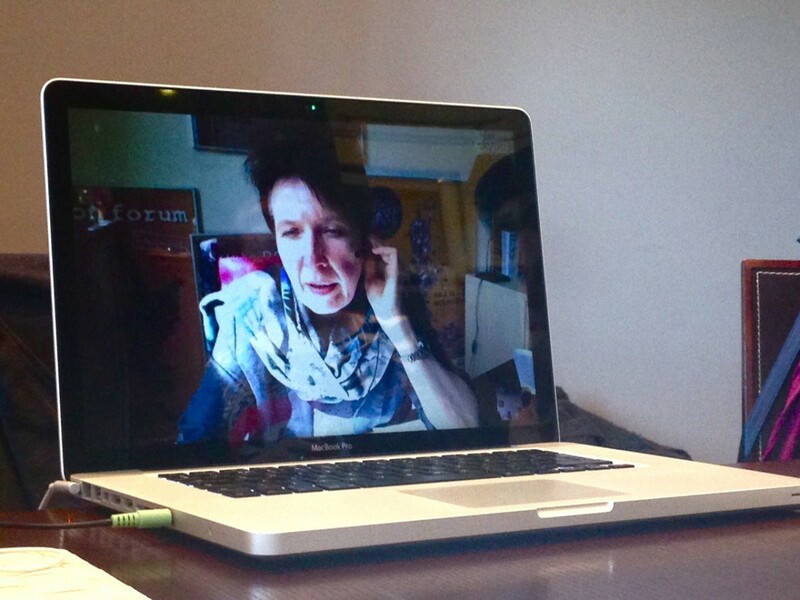 A Skype meeting with Dorota and our UK reps to steer us all in the right direction and spark inspiration. 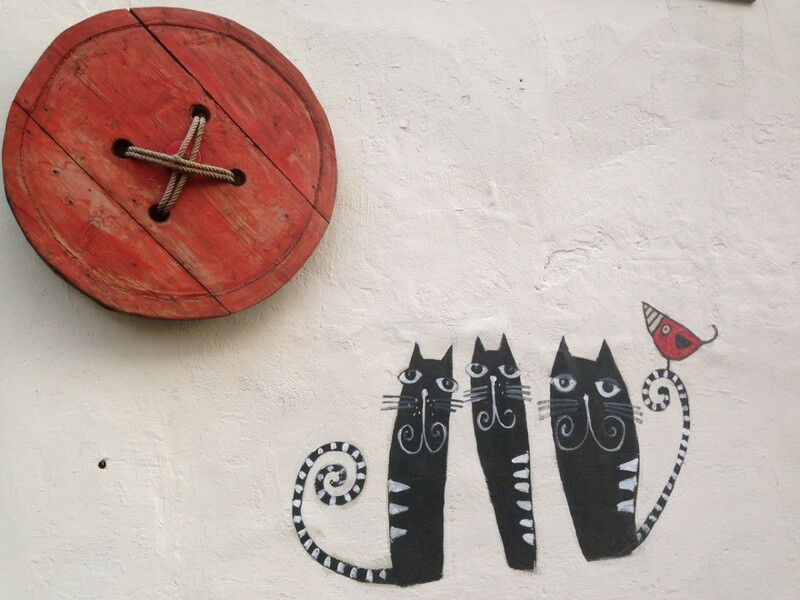 Painted Wall. A cultural tour with Iza in the old town by the second busiest street in Poland gave me a chance to sink in the surroundings. 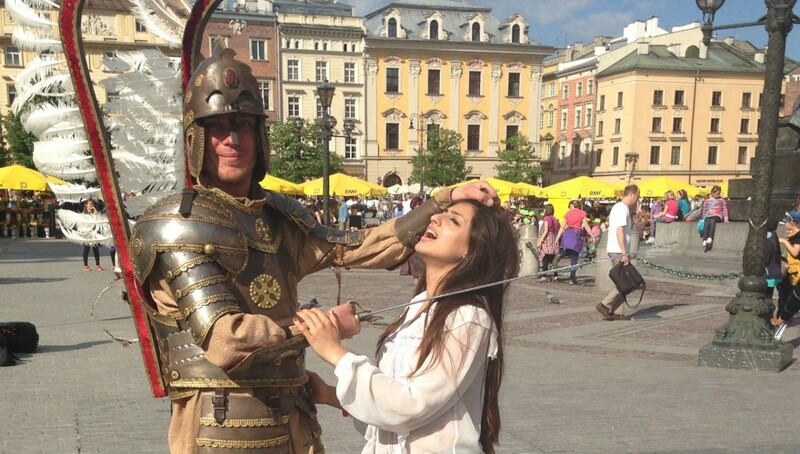 Knight in shining armour decides to get rough with me on the streets for the purrrfect picture! 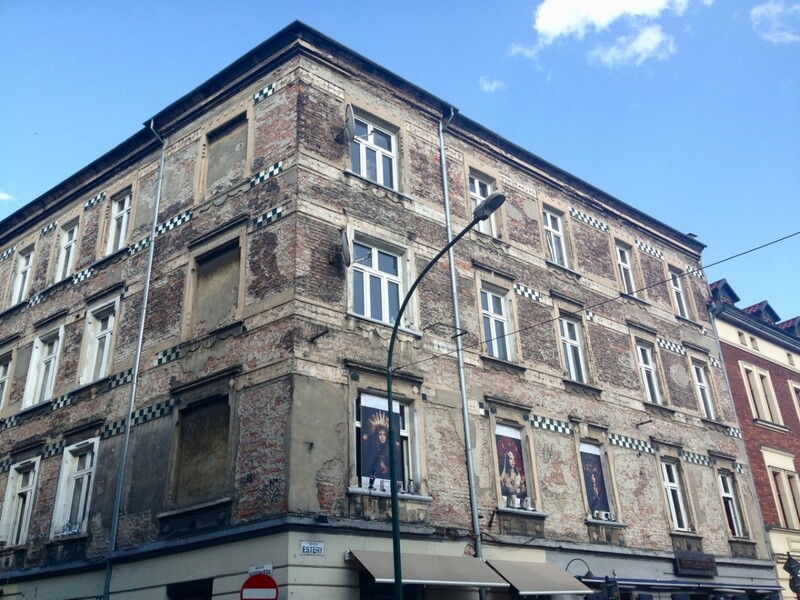 Krakow is proud of it’s ancient heritage. 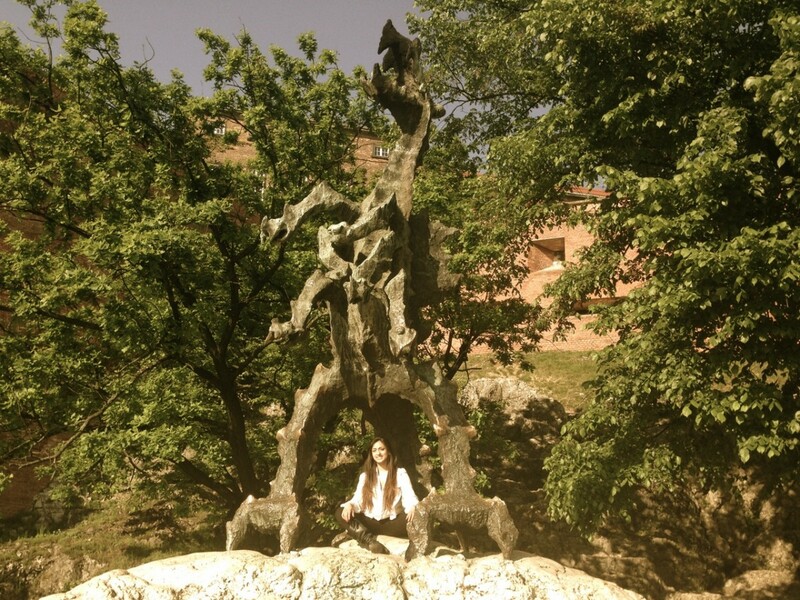 Sarah & The Wawel Dragon. 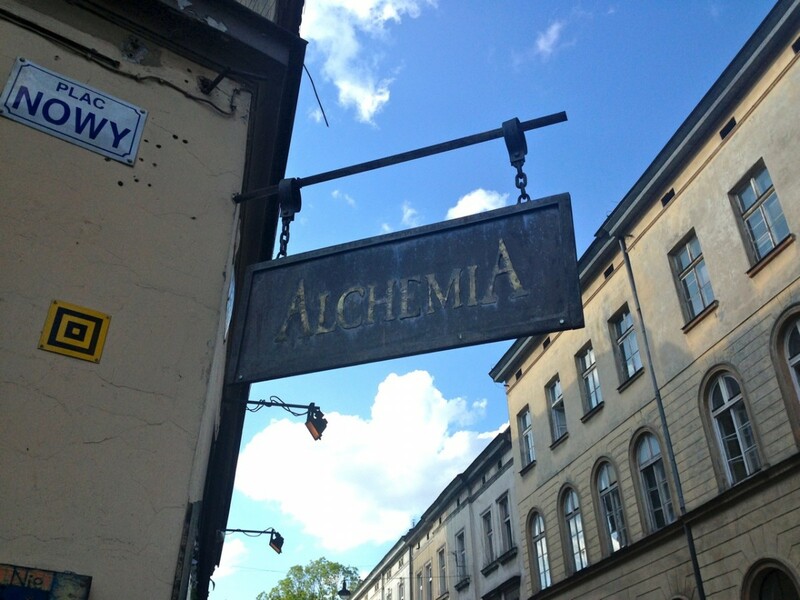 Krakow is famous for its dragon myths and legends. In Polish folklore, the Wawel dragon is the most famous one of them all, known for eating young maidens. One day, the King wanted to put a stop to this so he offered his daughter’s hand in marriage to whomever could defeat the dragon. Many of the bravest warriors died trying to conquer the dragon. Then came along a poor cobbler’s apprentice named Skuba who accepted the challenge. He stuffed a lamb with sulphur and placed it outside the dragon’s cave. When the dragon ate the lamb, he instantly became thirsty. He drank from the Vistula River for relief but no amount of water could quench his thirst. The dragon’s stomach swelled up until he finally exploded. Skuba then married the King’s daughter and they lived happily ever after. 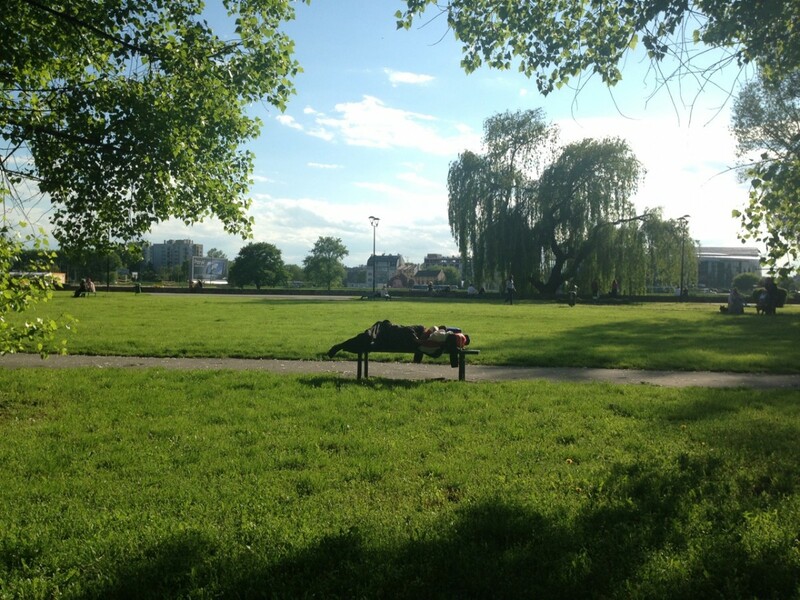 A homeless person seeks comfort in a park bench. A couple of guys from my team noticed a big population of homeless people between the Krakow and the Kazimierz districts. 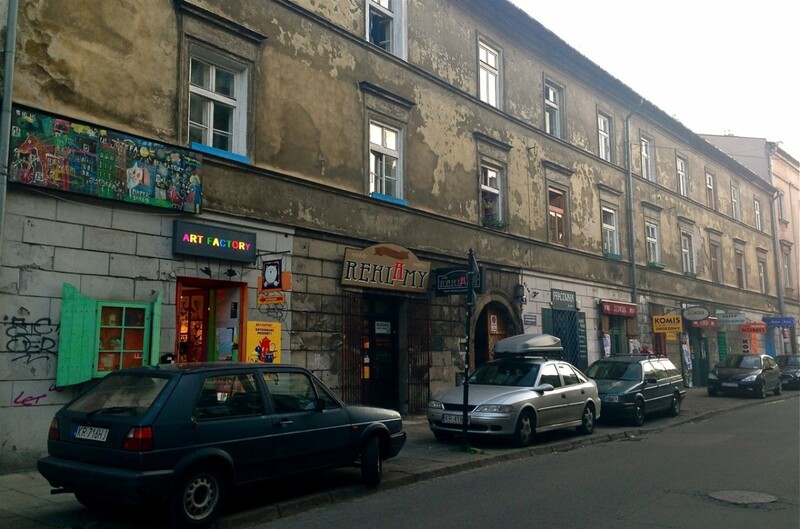 We cruised into the Jewish district, where I felt at home for its quirky and modern vibes. It’s almost equivalent to Soho in London. It is one of the trendiest places to go for a night out. I met friendly faces along the way, telling me about how traditional folklore has left Krakow but the city has reached a cosmopolitan climax and now, it is the second largest city in the country. 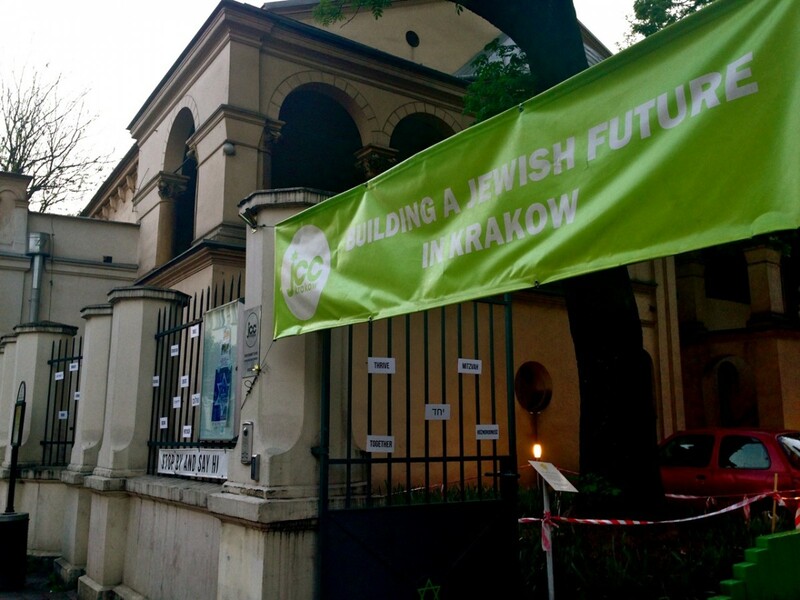 There is a very large Jewish community here in Krakow and it was interesting to see a synagogue for the first time. 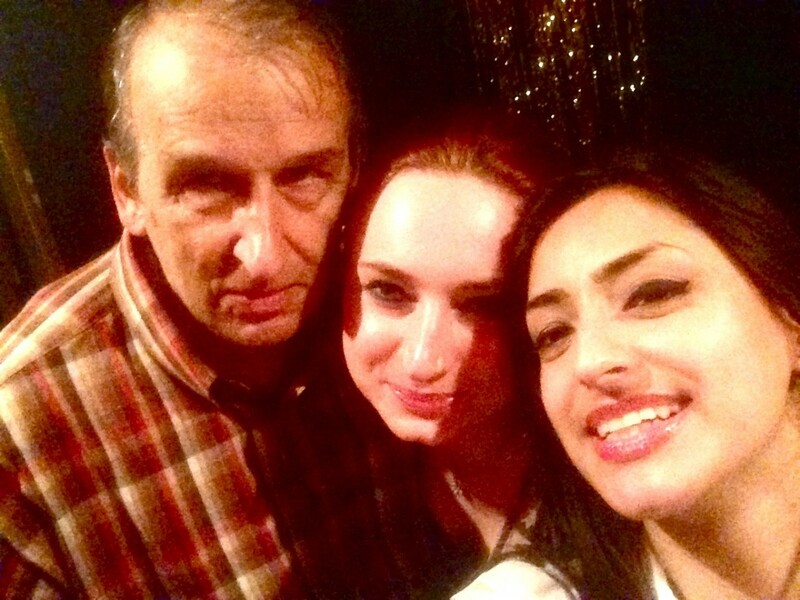 Victor is a Music Writer/ Producer and Martina is a Singer/ Dancer/ Actress. As I walked into the club, I watched Martina perform to an empty audience. Victor sang to me and in an instant took my hand and started teaching me Argentinian Tango. Martina watched and smiled from her corner as she watched me clumsily step out of beat. I was trying to film and tango at the same time. I decided to stick to the filming and find out more about them. Victor wrote a new song and Martina was learning how to sing it. It was their rehearsal for the show later on in the week. 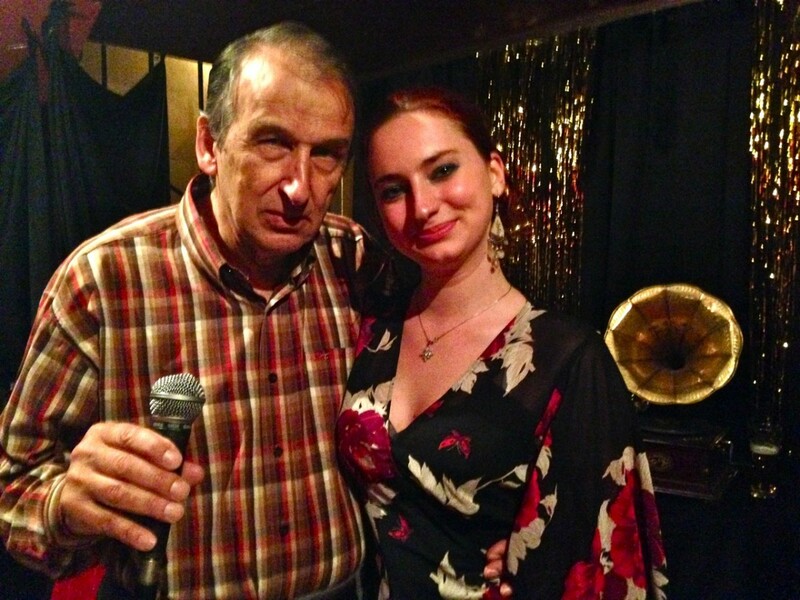 Martina shared her story whilst Victor sang in the background, then she invited me upstairs to meet the barman and her boss. She told me they have themed nights here and she was practising singing in many different languages. 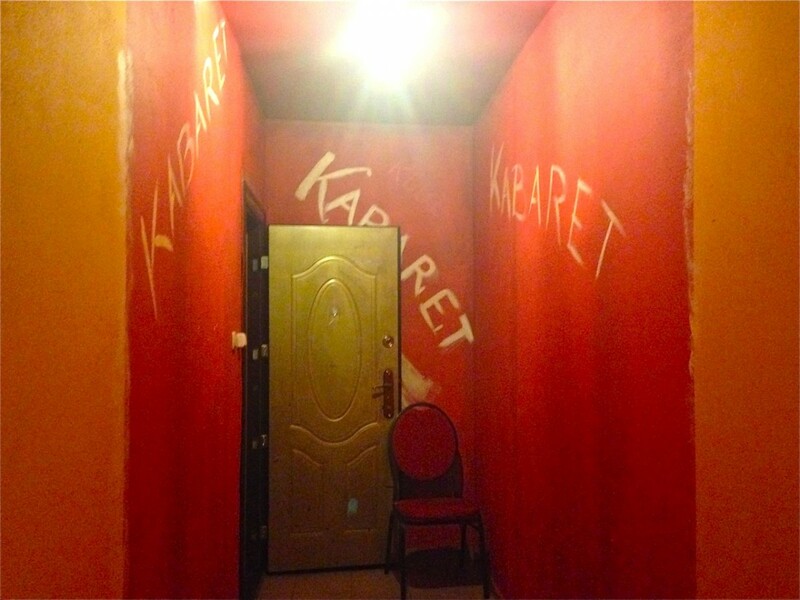 I was invited back to the Cabaret to see them again.